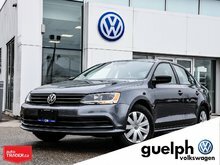 Looking for an above average car that has tons of space, a peppy yet fuel efficient engine, tons of luxurious features, big sporty wheels, great reliability and is a great value then this Passat Highline is the car for you! 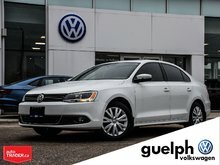 Massive trunk and tons of rear legroom, Navigation, Touch Screen Stereo, Leather Wrapped Steering Wheel, Leather and Suede Seating, Push Button Start, Keyless entry, 18” Wheels, 6 Speed Automatic Transmission, Sunroof, Dual Climate Control and Heated Front Seats! 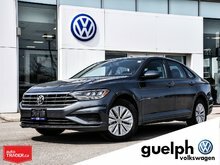 After visiting one of our Factory Trained Volkswagen Technicians it received Brand New VW Brakes (Front and Rear), Wipers, Synthetic Oil Change, Alignment and 4 brand new All-season Tires! 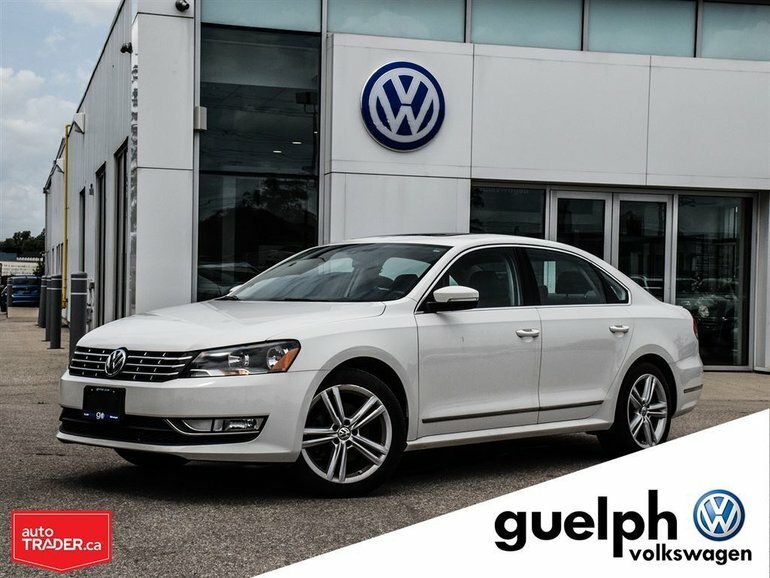 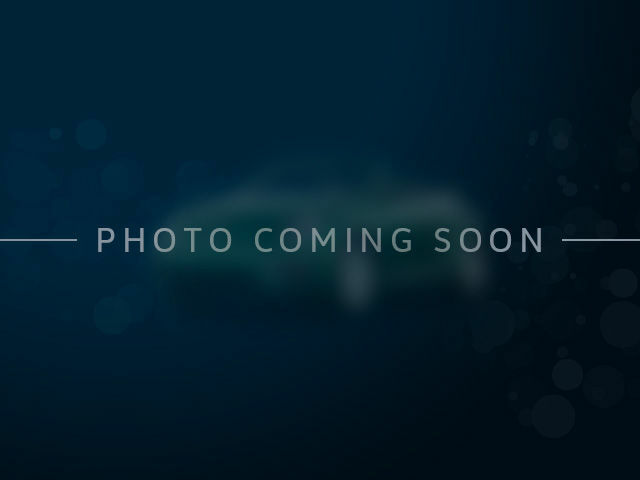 Interested by the 2015 Volkswagen Passat Highline ?